It was another quiet weekend in the Dolly Dowsie house, with Sunday being a particularly lazy day for my boy and I while Jacek was at work. I think weekends in winter are made for being quiet and restful though, aren't they? Plus we didn't have the wonderful snow that the lucky folk in the UK did, I'm so jealous! On Friday the island was so icy that I couldn't get Tyler Lee up the hill to school, he was bitterly disappointed and had a cry for himself on the way home in the car. I felt so bad for him because he loves school and the bad weather meant that we couldn't have our usual Friday after school outing, I'll make up for it next week. When we got home I cleaned the house from top to bottom and made way on clearing out the spare room, it feels great to have no mess or clutter in there anymore and the next step will be painting it for the baby. On Friday afternoon my mam treated me to lunch at a hotel in the city, we were also seeing a psychic/medium there but sadly I didn't find her that good, my mam did find her great though so maybe it's just me?! On Saturday Jacek was off work and I took the opportunity to have a lie in. I'm so exhausted in the mornings because pregnancy is making me get up between four and five times a night to use the bathroom - this is one thing I won't miss come May, although I probably should be grateful that this is getting me ready for baby's arrival and the night feeds! Once the afternoon came I was itching for some fresh air and a little photo shoot, so we drove to the Fairyland woods and had some lovely adventures there together. The woods were weather beaten and in ruins from all the tree felling going on there at the moment but the Fairyland was still present and Tyler Lee had great fun exploring it once again. 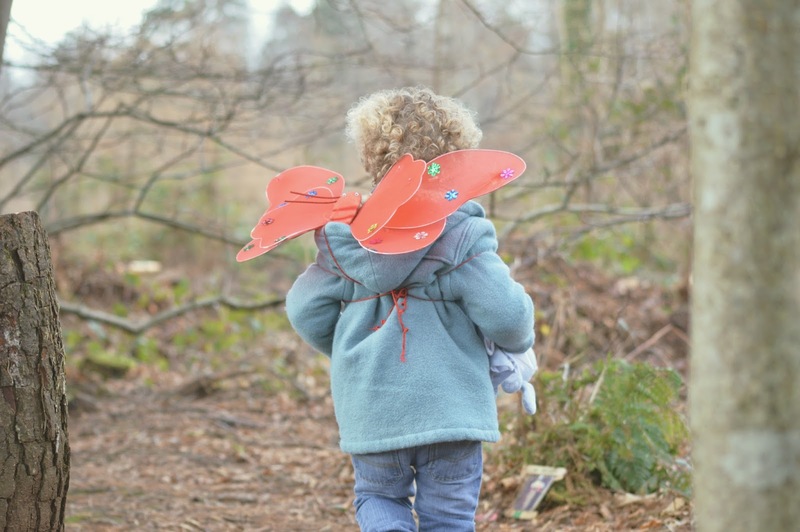 We came across some beaten-up fairy wings lying in the overgrowth, the bad storms must have blown them from a tree, so we popped them on Tyler Lee and he looked so adorable skipping through the wood with them on his back. We tied them to a tree again before we left the wood. At the back of the woods I spotted an old abandoned farmhouse in a nearby field and I just had to go and have a look. The house was so charming and would have looked beautiful in it's heyday. 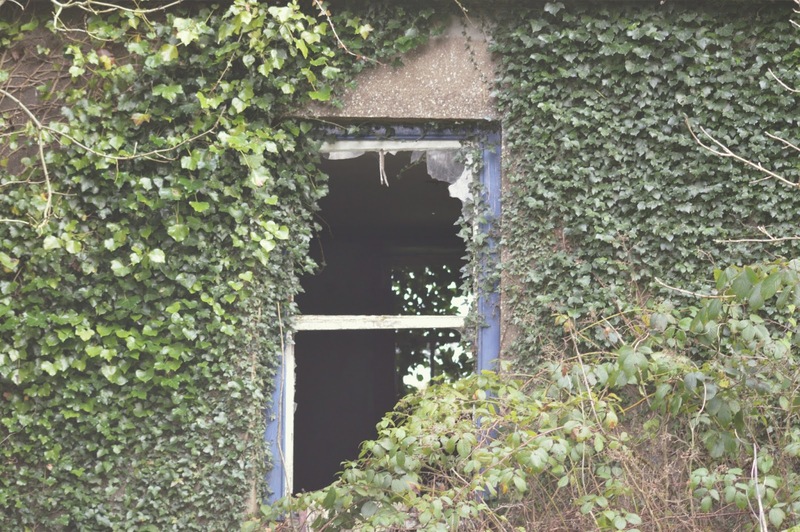 All the windows were smashed and the living room looked as though it hadn't been touched since the previous owner lived there, apart from some book pages strewn across the floor. There was a blue car outside with the driver door left open too, as if someone was about to go for a spin but never got round to it. Brambles have since consumed the car and ivy has climbed the house walls. It was such a cool place but quite spooky feeling too. I asked my mam about the house as we have lived in the area since 1998 and my stepdad all his life so I had a feeling she may have known all about it and she did. She told me an old man lived there on his own and when he died no one did anything with the house, just rented out the land to farmers... how very sad. The rest of my weekend was consumed with interneting - this is a word by the way, I looked it up! I decided to begin comping again and try my luck on Twitter and Facebook to try and win some things I genuinely want. I entered a lot of giveaways yesterday via Twitter so hopefully I'm lucky in at least one of them. If you want to do some competitions too and find some giveaways feel free to follow my Twitter @Trixiebellexx where you can find the retweets. I also took the time to build up my second Instagram account yesterday, @fawnsandfables and I was delighted to reach almost 150 followers on there (just two more to go!). 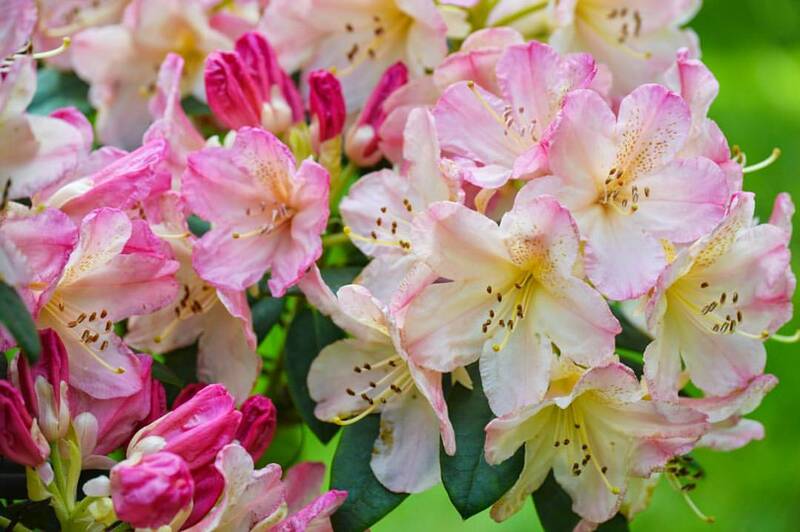 The theme of this Instagram is flowers (such as the pink ones above), shabby chic, nature and any photography I want to share with the world, my other Instagram @fiandtylerlee will remain as my personal account. I actually love having two of them as they're so different. Finally, my last bit of interneting for the weekend was to revive my second blog Fawns & Fables. 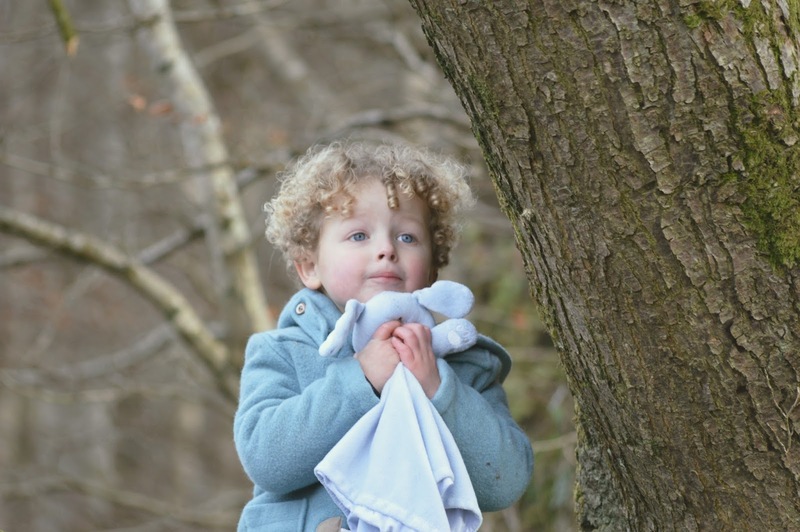 I shared my photography from our fairy wood adventure and of my fairy prince on there and the tale of it all and it feels so good to be posting on there again as I hadn't shared anything since August last year. So that was our weekend, productive and fun too I think. I can't wait for the weather to get a bit warmer and sunnier so that we can get out and about even more during our weekends. 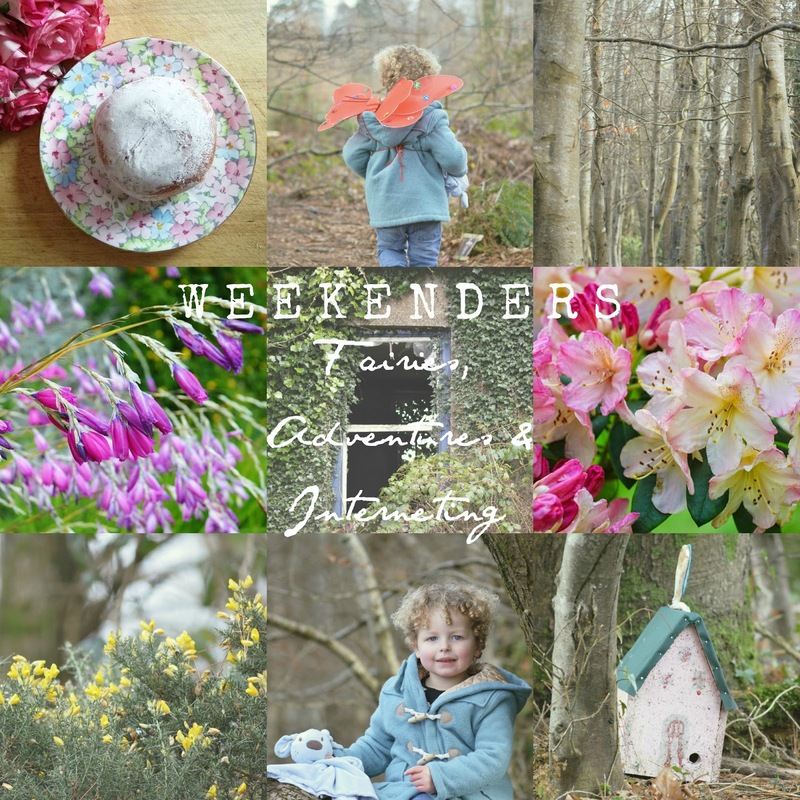 I've decided to make Weekenders a weekly link-up again, so please do feel free to link up all your weekend themed posts. I'll be sharing each link up on my Twitter throughout the week. It's always great when you find something interesting on a walk. Eerie when houses are empty though. I'm in awe of people who manage 2 blogs. It's hard enough doing 1 well. Your photography is on point plus a lovely place to take photograph. I would love to walk knowing where I live contain a worthy place to take photos. I tried to do some competitions over the Christmas period because there was a lot of advent ones but I didn't win anything. It's so hard to keep up with it though. Poor TL. I hope he's ok now.